Episode 272 BE DIALIN’ At The Bash! 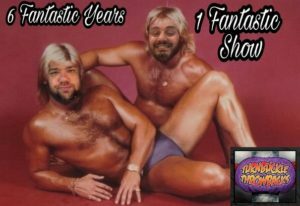 The show officially celebrates it’s 6th year on this episode first by just showing love to all the friends, family, and peers who have stuck with us along the way. Then the boys get all giddy about the next years ROH/NJPW card @ MSG! Matt Squires checks in from Boca Raton Florida for a very “special” road report, and KID HUMAN checks in for a first in a very long time to show some love. 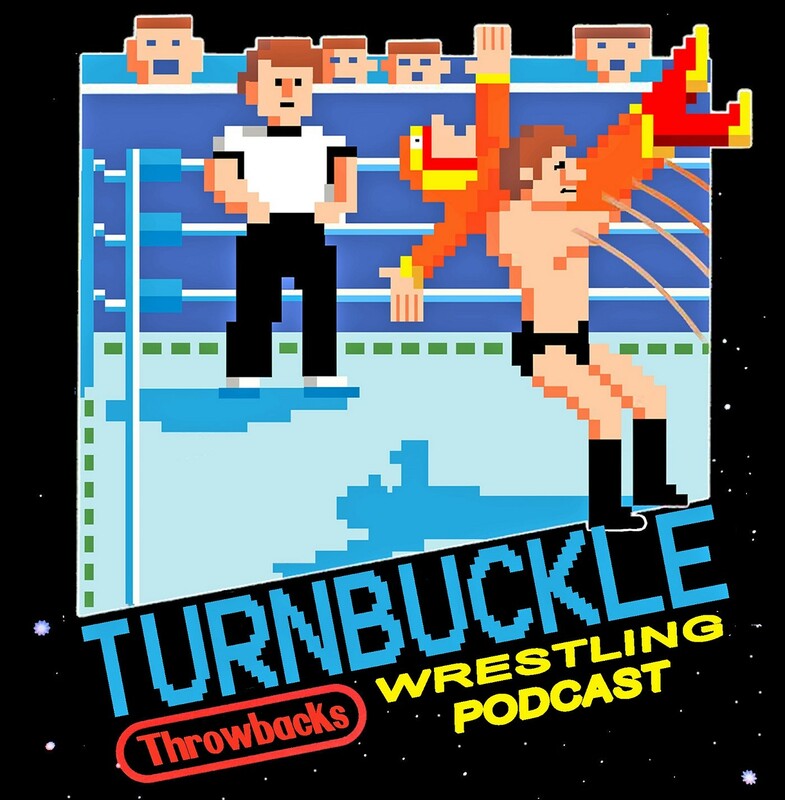 This weeks Throwback is a special revisit of the 1990 Great American Bash.